European airport trade association ACI EUROPE today releases its traffic report for November 2018, during which average passenger traffic in geographical Europe grew by +6.4% compared with the same month last year – a similar rate to the previous month (+6.5%). In stark contrast, freight traffic went into the red, losing -1.4% - the first monthly decrease in 3 years. In November, passenger volumes expanded by an impressive +6.7% at EU airports, with the pace of growth having increased every month since last July (from +4.3%). Airports in Austria, Greece, Malta, Luxembourg and most of the Eastern countries of the EU bloc posted double-digit growth in passenger traffic –with German, Italian, Spanish, Irish and Cypriot airports also outpacing the EU average. At the other end of the spectrum, airports in Sweden kept losing passenger traffic (-1.6%) -partly due to the national aviation tax- along with Slovenia (-3.6%). 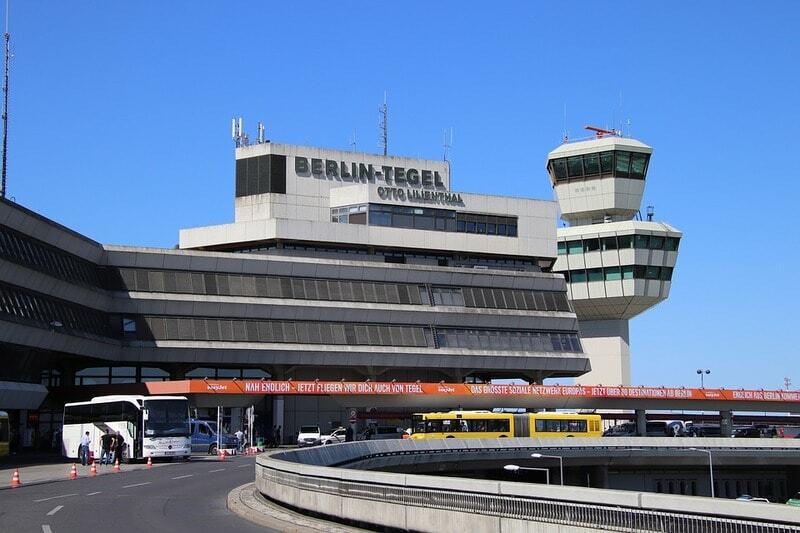 Accordingly, the following capital & larger airports achieved very dynamic growth: Vienna (+24.2%), Bratislava (+18.1%), Duesseldorf (+17.8%), Milan-Malpensa (+13.9%), Athens (+12.4%), Tallinn (+11.8%), Malta (+11.7%), Bucharest (+11.1%), Riga (+10.8%), Warsaw (+10.7%), Budapest (+9.1%), Rome-Fiumicino (+8.5%), and Madrid (+8.2%). Meanwhile, passenger growth at non-EU airports stood at +5.3% in November – their weakest monthly performance since January 2018. This was due to decreasing passenger volumes at Turkish airports (-1%) – with the notable exception of Antalya (+25.9%) – and lower growth at Icelandic airports (+5.8%). Meanwhile, airports in Russia, Ukraine, Georgia, Belarus and Montenegro kept posting double-digit growth – with particularly dynamic growth for the following airports: Kiev (+33%), Pristina (+29.8%), Moscow-Sheremetevo (+19.5%), Tbilisi (+19.4%), Kharkiv (+18.7%), St Petersburg (+18.1%), Moscow-Vnukovo (+15.1%), Minsk (+14.2%) and Sochi (+12.4%). Passenger traffic growth at the Majors (top 5 European airports) moderated at +3.6% in November compared to the previous month (+4.2%). This mainly reflected timid growth at Istanbul-Atatürk (+1.2%) and Amsterdam-Schiphol (+2.4%). Paris-"CDG" (+6.4%) posted the strongest performance, followed by Frankfurt (+4.7%) and London-Heathrow (+3.2%). Smaller & regional airports (less than 5 million passengers) also underperformed the European average with passenger traffic increasing by +4.9%. These robust passenger growth figures reflected continued airline capacity expansion, with November delivering the highest monthly increase in aircraft movements since January 2018 at +5.1%. Freight traffic decreased by -2.1% at EU airports and increased by +3.6% at non-EU ones in November. Amongst the top 10 European airports for freight traffic, only Liège (+17.9%) Madrid (+8.0%) and Istanbul-Atatürk (+6.9%) saw volumes increasing. All others posted declines: Frankfurt (-1.7%), Paris-"CdG" (-5%), Amsterdam-Schiphol (-0.8%), London-Heathrow (-10.4%), Luxembourg (-3.1%), Koln-Bonn (-0.7%) and Milan-Malpensa (-2.8%). Group 4: Trapani (+553.3%), Foggia (+550%), Taranto (+366.7%), Mikonos (+252.4%) and Kutaisi (+132.5%). The ACI EUROPE Airport Traffic Report - November 2018 includes 245 airports in total representing more than 88% of European air passenger traffic.